The new forms will require taxpayers to disclose more information of professional income, property transactions and residential status. 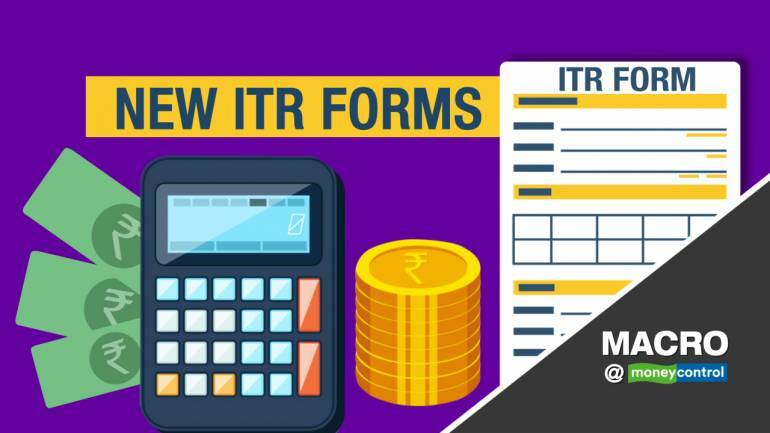 The tax department last week notified that new Income-Tax Returns (ITR) forms will be used from FY20. 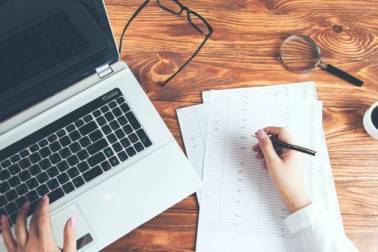 Gaurav Choudhury, Deputy Executive Editor, Moneycontrol tells us what these changes are and what are the key things one must keep in mind before filing returns this year.